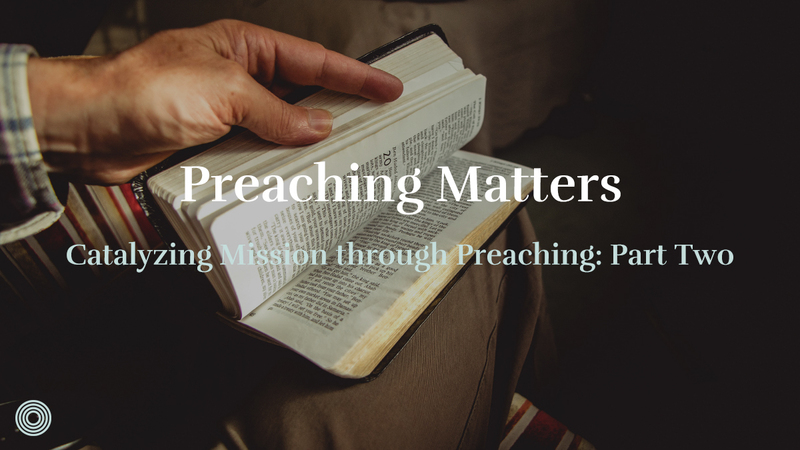 This post is part of a teaching series on Catalyzing Mission through Preaching. 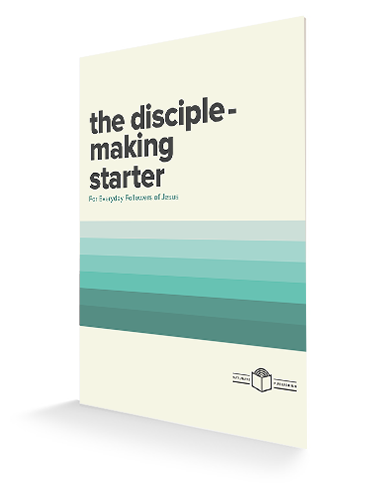 I believe the goal of preaching must be mission; the mission of making disciples who make disciples. 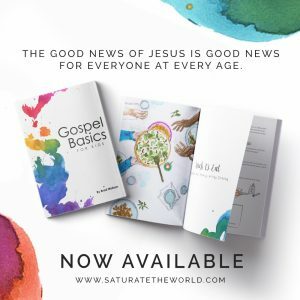 Often people get so dialed down into the minute details of the text that they miss the grand narrative of God and the greater purpose for giving us the text. If everyone walks up to you after a sermon and says: “Man that was really cool, the Greek and Hebrew and that little thing at the end, that was great!” Even if everyone is taking notes and nodding along but when everyone goes away, there is no movement toward living a gospel-centered life of making disciples, you failed. 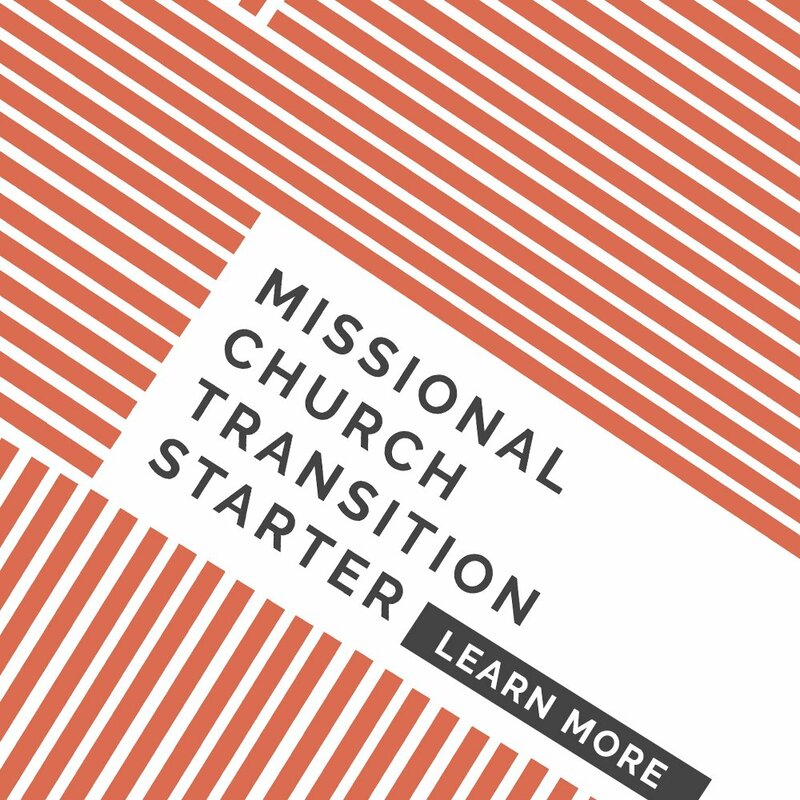 Because the text you were given to preach doesn’t just have a missional application, it is itself given for the sake of mission. 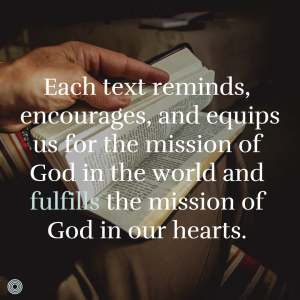 Each text reminds, encourages, and equips us for the mission of God in the world and fulfills the mission of God in our hearts. Therefore, I’m increasingly convinced our goal as preachers must be geared toward missional movement. Our goal cannot be to impress our congregations with rhetorical skills or that they gain greater knowledge. Impressing people with our knowledge is not what we are after. We don’t gather the church and go through all the work of preparing and planning just to gain higher knowledge. We don’t want to value preaching above the accomplishment of Jesus’ mission, we want to see preaching as a means to accomplishing the mission. Your goal in preaching is to catalyze the people of God for the purposes of God. As preachers, we must keep that in the forefront of our minds as we study, prepare, craft, and deliver sermons. How do you do that? What does that look like? 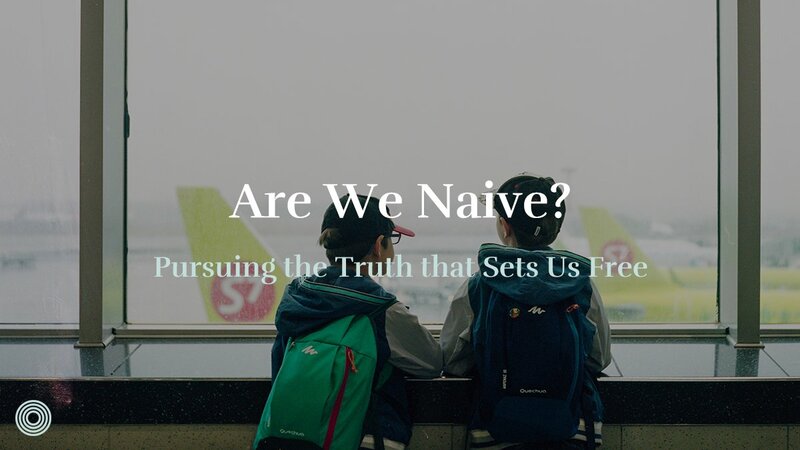 Gospel Fluent, the preaching makes the gospel clear and addresses areas of unbelief for non-christians as evangelism but also as equipping for the body as an example to follow in everyday evangelism. Gospel Renewing, that gospel is experienced in the hearts of Christians in such a way that it transforms them. 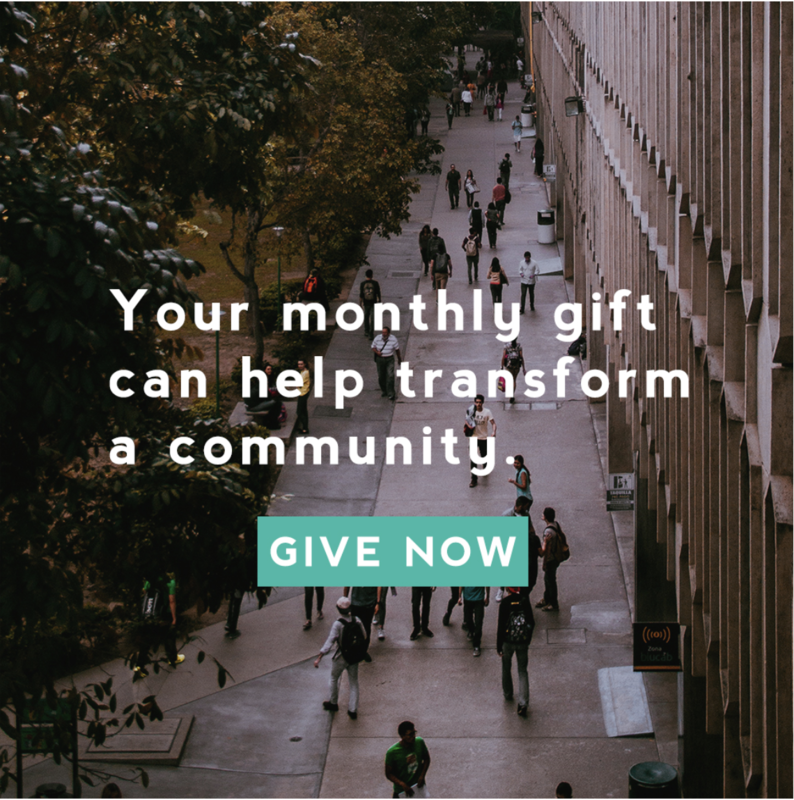 People who experience the renewing power of the gospel share in the purpose of the gospel. Experiential, the preacher is experiencing the mission Monday through Saturday and brings that experience into each sermon. 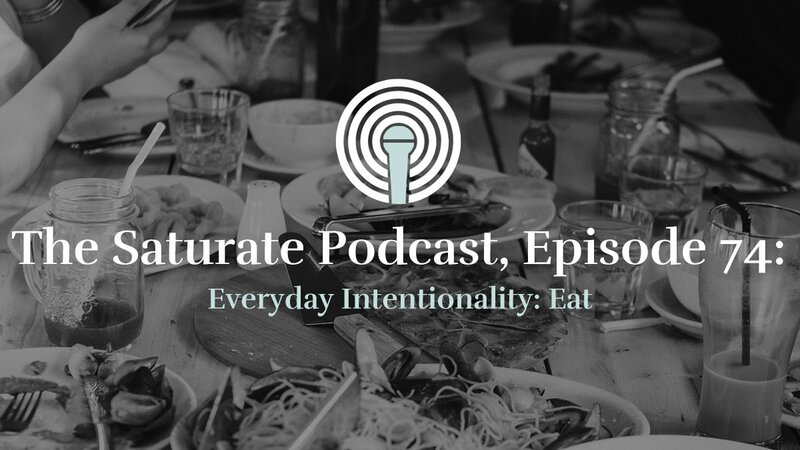 Rooted in Identity, that the preacher continually reminds people of their identity in Christ and demonstrates mission as an outpouring of who they are. Spirit Empowering, that the body grows in its understanding that the Spirit is empowering their lives for mission. How have you experienced preaching that encourages and equips you for the mission of God? Thanks so much for this post, Jeff. 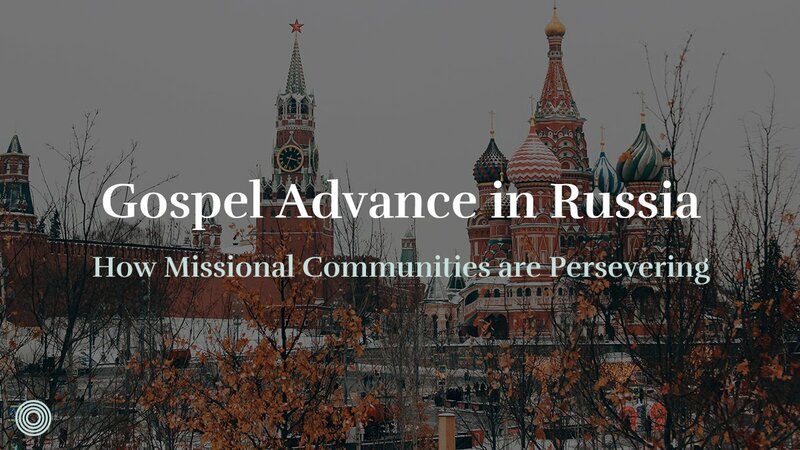 Especially for reminding me not to simply seek a missional application in the text, but that the text itself is given for the sake of mission. God help us to carefully and consistently deliver the Word.